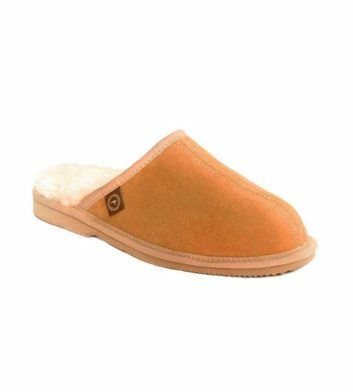 Browse a broad selection of authentic mens Australian made Ugg boots including a variety of high quality designs, colours and sizes. 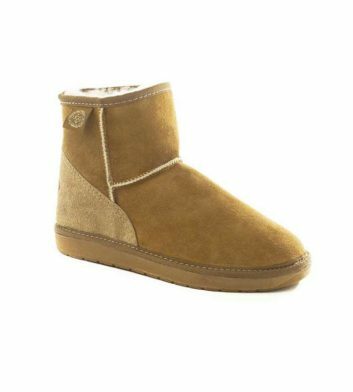 Our sheepskin Ugg boots are all made right here in Australia, making perfect gifts for friends, family and colleagues. 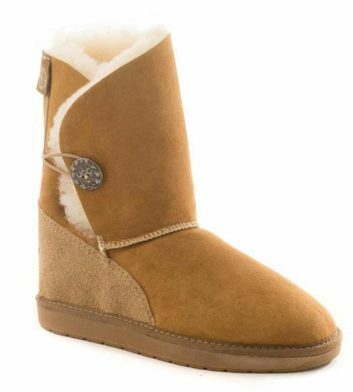 All our listings include a detailed sizing chart, ensuring your Uggs fit comfortably as well as looking great. 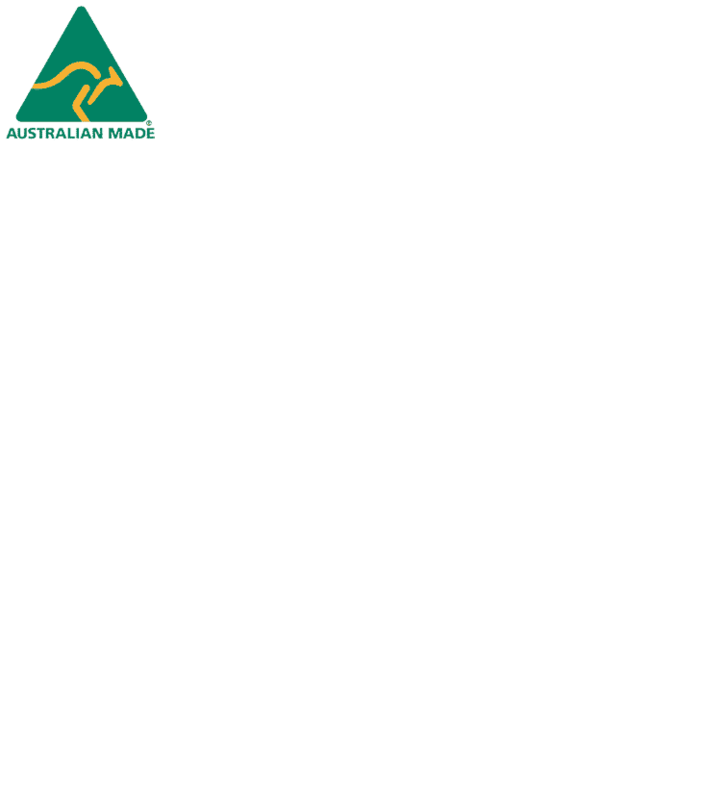 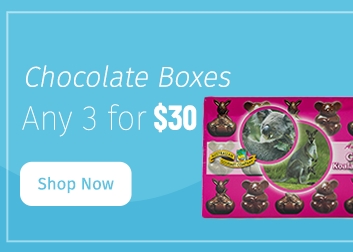 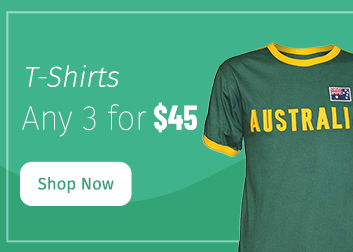 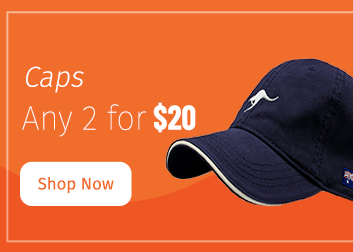 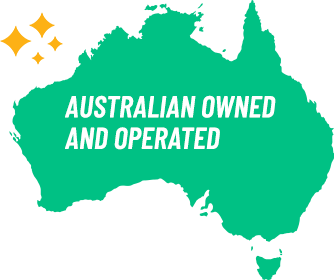 Plus receive free standard Australia wide delivery on all orders over $100!